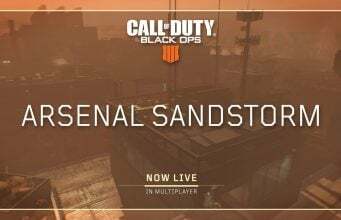 During the live stream today, Treyarch announced that the fan-favorite Nuketown map, which has been in every Black Ops game, will be returning to Call of Duty: Black Ops 4. On the stream, Dan Bunting said the map will be available after launch but did not provide additional info. In an update email, Activision has confirmed that the Nuketown map will be available for free for all Call of Duty: Black Ops 4 players in November. The iconic and fan-favorite map Nuketown will also be available for free to all Black Ops 4 players in November. Treyarch also confirmed four Black Ops fan favorite maps will be coming to Black Ops 4 at launch on October 12. 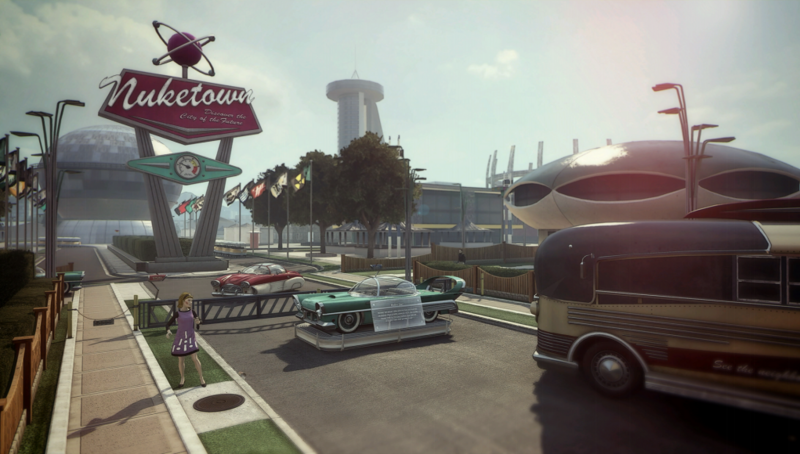 *Feature image above is Black Ops 2’s version of Nuketown.